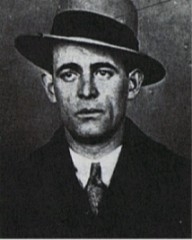 1931: Gangster, bootlegger, associate of Arnold Rothstein, Jack “Legs” Diamond (born Jack Moran of Irish emigrant parents) was gunned down while in a drunken stupor following a court case acquittal. 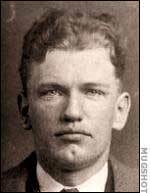 Mad Dog Coll (Donegal born Vincent Coll) who was allegedly involved in everything from murder, bootlegging, kidnapping and hijacking. Coll was only twenty four when killed. 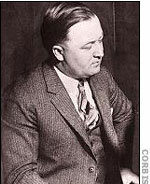 Dion O’Banion, one time choir boy of Irish parents was shot to death in his flower shop by associates of Al Capone in 1924.